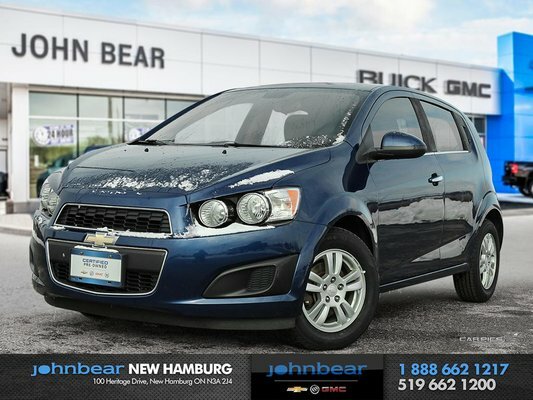 Check out this 2013 Chevrolet Sonic! This one owner beauty only has 53,205kms and is equipped with everything you need and more! 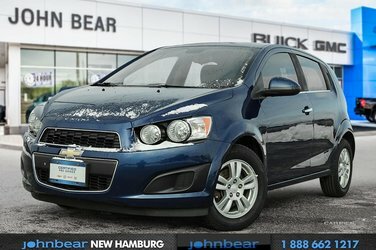 Enjoy heated front seating, power adjustable and heated outside mirrors, Bluetooth integration and cruise control. At such a low price we don’t expet this vehicle to last long. 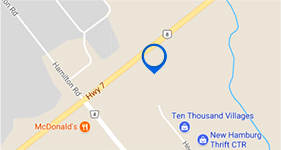 Book a test drive with a Sales Consultant today!